How to Best Preserve the Memories of your Wedding Day | Foster-Stephens inc. Your wedding day is one of the most crucial and important days of your life. Think about it: if you had such a wonderful time celebrating your commitment to another human being, wouldn’t you want physical proof to hold on to those memories for years after? The answer is most likely yes. Luckily, there are a few ways to accomplish this. Here are three ways to physically record the events of your wedding day. 1. Have a wedding keepsake box. 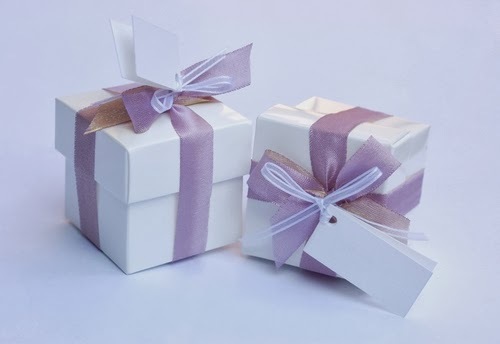 There are so many wedding keepsake boxes out there to choose from. 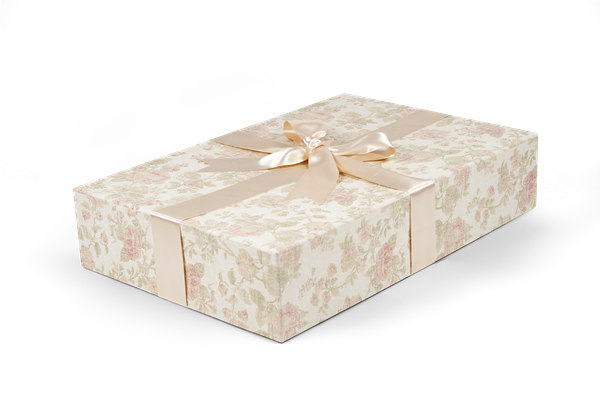 A wedding keepsake box comes with everything you need to preserve your wedding dress after the big day. It is important to keep your wedding dress in an excellent condition in order to ensure that it does not become damaged later on in life. That is every woman’s biggest fear—getting a tear or a stain in her gorgeous wedding dress which is so reminiscent of the special, super important day. 2. A photo album. This is a very obvious one, because it shows images of the very occasion. Photos will show you and your husband exchanging vows, images of important family members and friends, the tossing of the bouquet, and much more. Try having a flush mount photo album in order to show these beautiful images off. 3. A DVD. Yes, that’s right—a DVD of the photos taken during your wedding can be truly amazing. Imagine sitting back, relaxing, and watching the images of your wedding day play in front of you. It can be a wonderful time. These are only three ways that you can treasure the moments after your wedding. A keepsake box can keep mostly anything in good condition, so if you have anything else to put in it, then you are encouraged to do so.